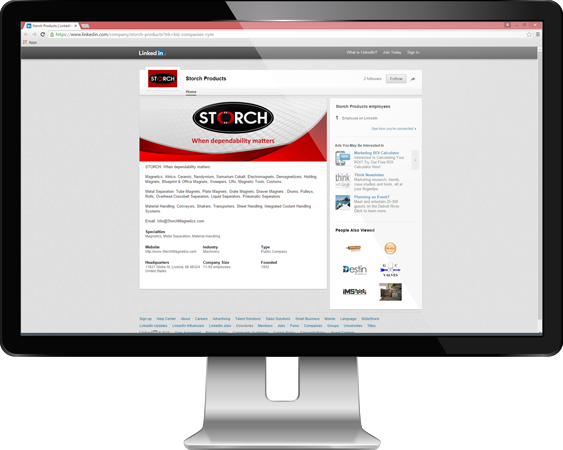 Sheet Metal Fabrication, Forming, Painting / Finishing by Storch ISO 9001 -2000 and WBENC Certified. 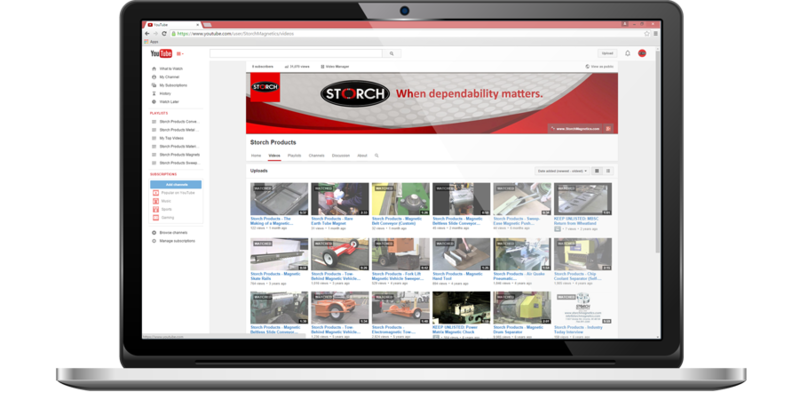 Storch solutions go beyond just laser cutting parts and prototypes utilizing an array of complimenting sheet metal fabrication equipment and processes. 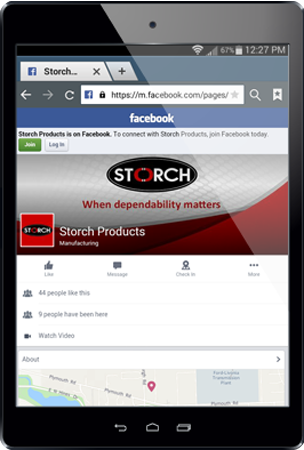 Storch is a full service job shop that provides common & custom sheet metal fabricating work including: Cutting, Drilling, Forming, Bending, Rolling, Welding, Threading, Stud Welds, Deburr, Assembly, Finish, Coat/ Paint as per your requirements. 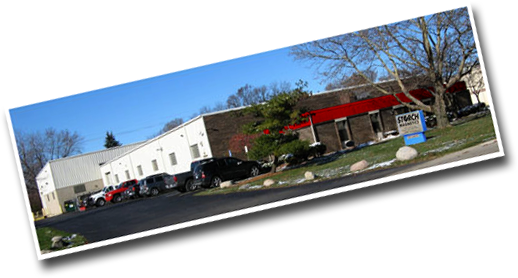 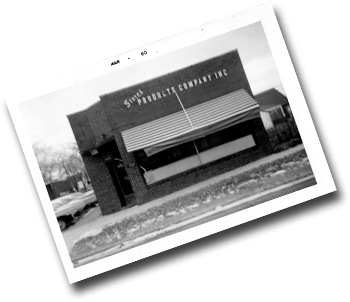 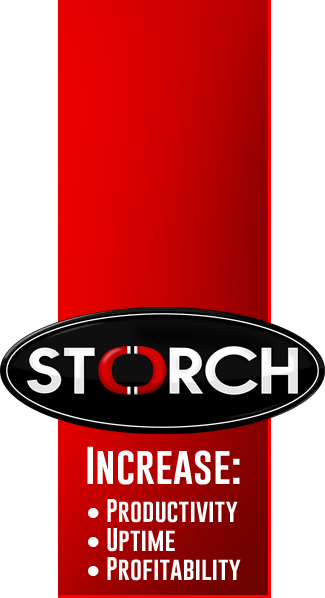 Storch has a long record of success in completing sheet metal jobs on time, and precision sheet metal fabrication within specifications and budget.